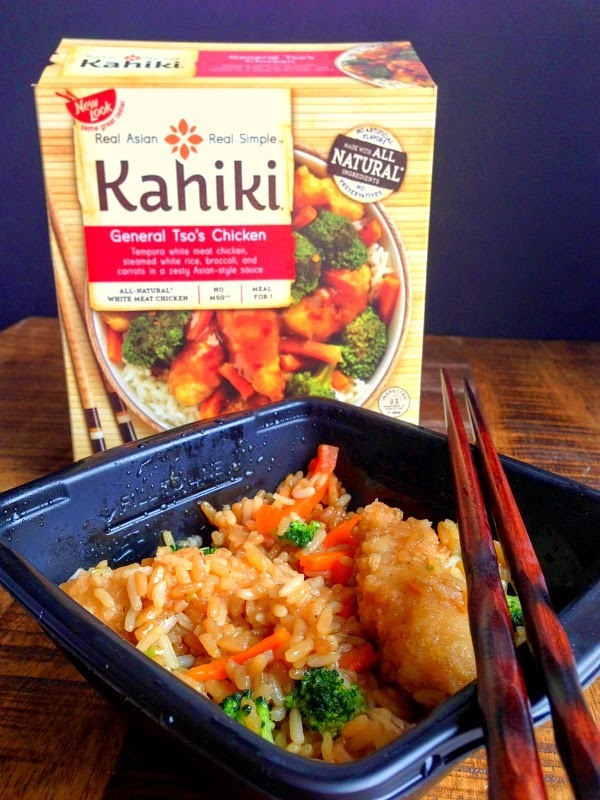 Easy Meals with Kahiki Foods! As a busy working mom with two hungry teenage boys, sometimes it's hard to get dinner on the table in a timely fashion. As much as I love cooking from scratch, there are days when there isn't time for that! I need something quick, something delicious, and of course, something healthy. We are not a family who eats fast food on a regular basis, so I often turn to prepackaged meals to help me through these days. Kahiki Foods is a great choice for me and my family. They offer delicious, simple recipes, that are made with no additives, preservatives or MSG. 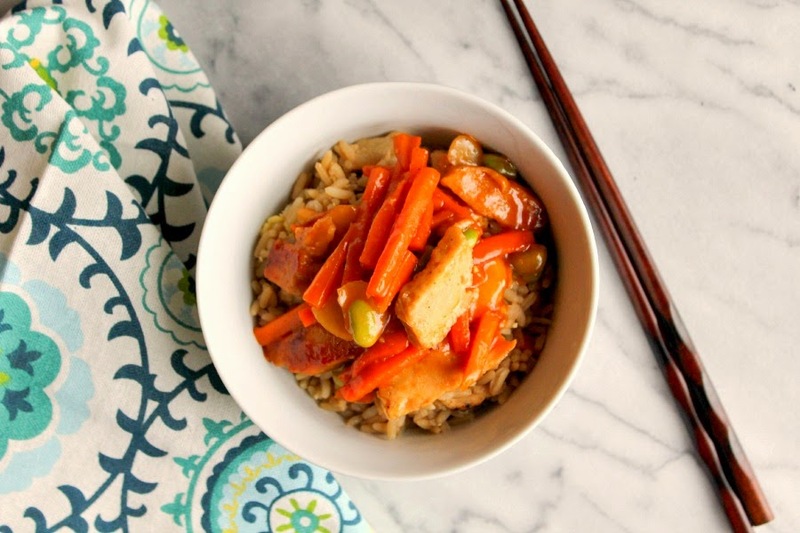 They combine Asian spices and seasonings with nutritious, wholesome ingredients, so you can feel confident you are giving your family something good! With all that said, I am really excited to share with you that I am a Kahiki Foods 2015 Brand Ambassador! I am thrilled to be working with such an awesome company and can't wait to see what this year brings. My first opportunity with Kahiki was to sample several of their products. I can happily say that my whole family loved everything we tried! Kahiki offers family size meals, meals for one, and appetizers. The variety of products they offer is amazing! 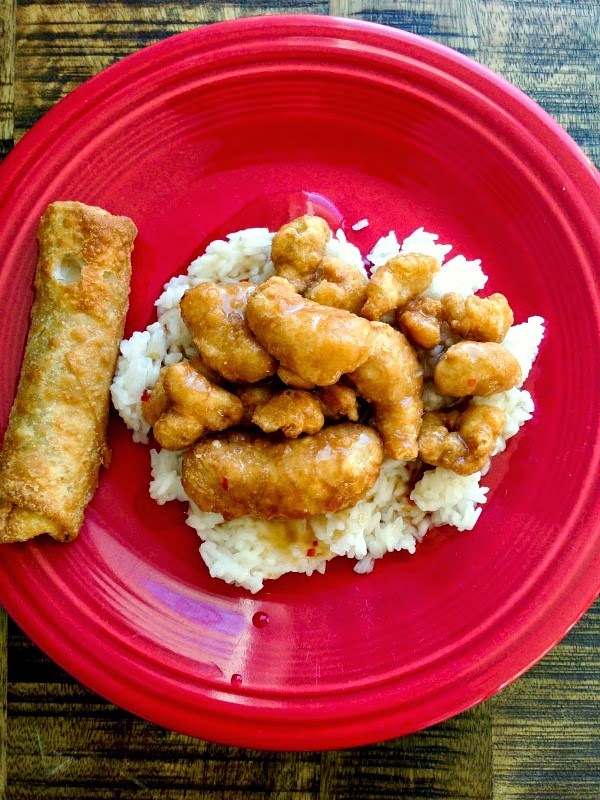 I enjoyed the General Tso's Chicken for lunch one day and it was the perfect portion size, and oh so delicious. Not too spicy, just the way I like it! I made the Chicken Fried Rice and the Orange Chicken one night for dinner and it was perfect. The Orange Chicken is a meal for two, but paired with the fried rice it was meal for me and my boys with some leftovers too! I love leftovers for lunch. I paired the Crispy Tempura Chicken with Honey Sauce and the Egg Rolls for another meal, and it was fantastic. The tempura chicken was crispy and the sauce sticky with a little spice. Another winner with the family! After all this tantalizing talk about Kahiki, I'm guessing you might be a little hungry! Want to try out some of these delicious meals for yourself? Well you're in luck! 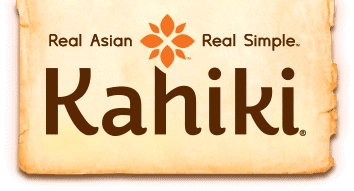 Kahiki is generously giving away 3 product coupons to one lucky reader! You can see for yourself what all the hype is about. Enter the giveaway via the Rafflectoper below. To learn more about Kahiki, visit their website, or you can find them on Facebook and Twitter. 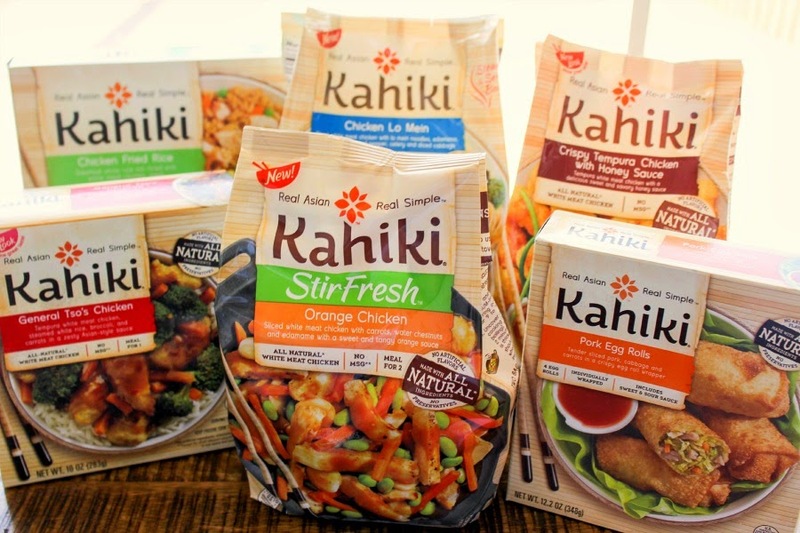 Disclaimer: I am excited to be a 2015 Kahiki Foods Brand Ambassador! I received products at no cost to me, however, all opinions are 100% my own.